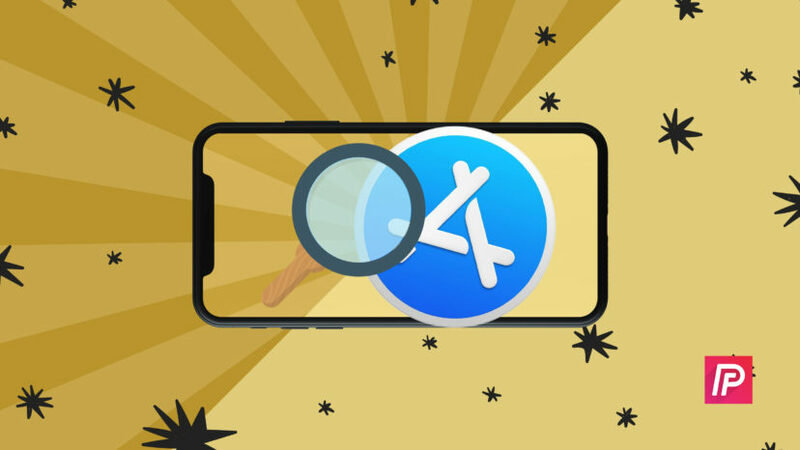 How To Search The iPhone App Store: The Beginner's Guide! You are at:Home»iPhone»Apps»How To Search The iPhone App Store: The Beginner’s Guide! 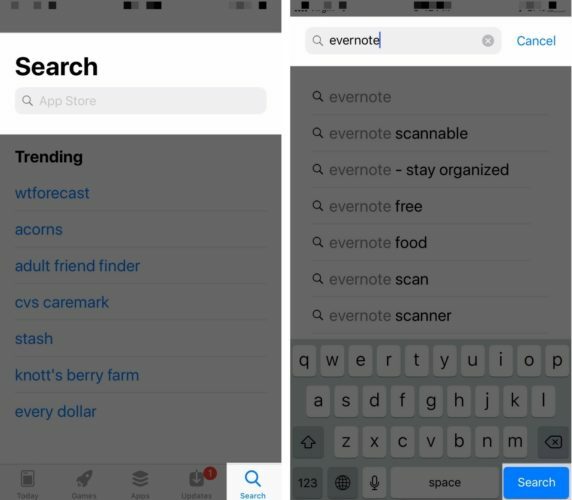 How To Search The iPhone App Store: The Beginner’s Guide! You want to find a specific app in the App Store, but you’re not sure how. There are millions of apps in the Apple App Store, so finding the one you’re looking for can be a bit overwhelming. 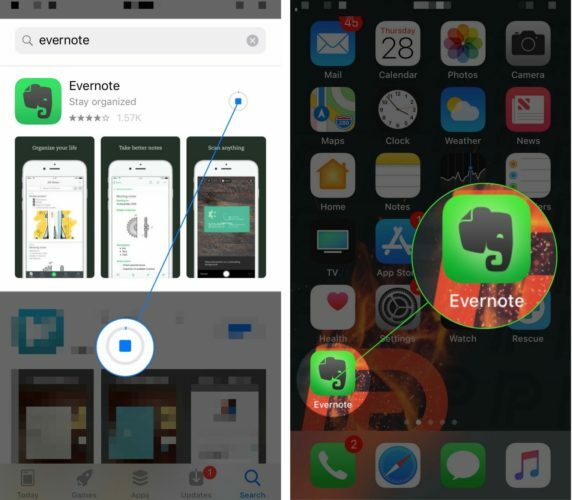 In this article, I’ll show you how to search the iPhone App Store and find the exact app you’re looking for! First, open up the App Store and tap the Search tab in the bottom right-hand corner of the screen. Then, tap the Search box near the top of the screen and type in the name of the app you want to download on your iPhone. To search the iPhone App Store, tap search in the bottom right-hand corner of the screen. 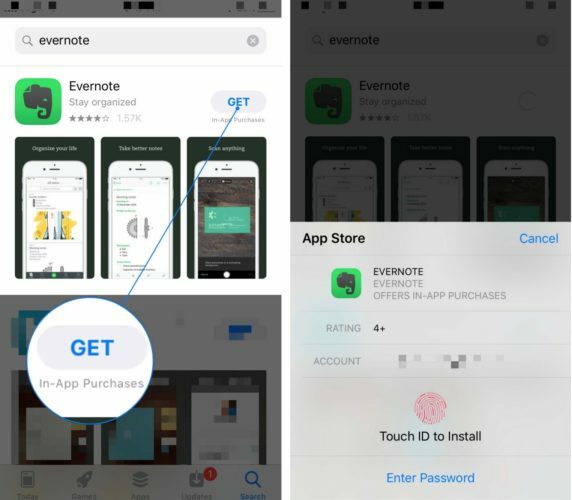 Once you’ve found the app you want to download, tap Get to the right of the app. Finally, confirm the app installation using your passcode, Touch ID (iPhone 7 and iPhone 8), or Face ID (iPhone X). After confirming the download, the loading circle will appear to the right of the app. Once the app has finished installing, it will appear on the Home screen of your iPhone. You now know how to search the iPhone App Store and quickly find specific apps. I hope you’ll share this article on social media with any new iPhone users you know. If you have any other questions about the App Store, leave them below in the comments section!